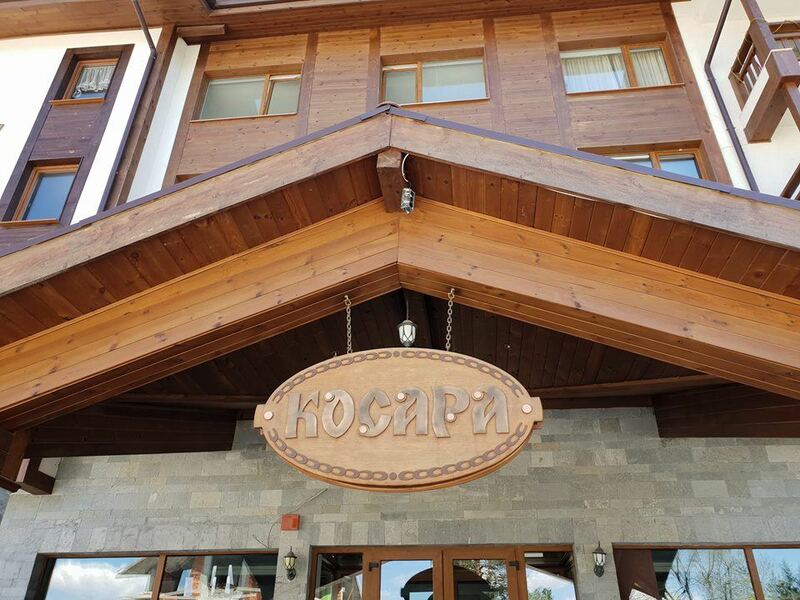 Are You looking to sell your property in Kosara Complex, Bansko? 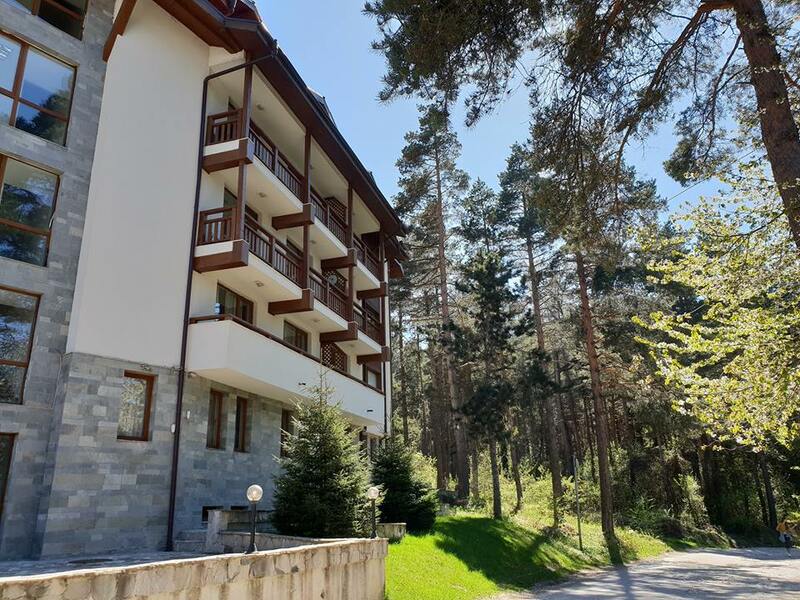 You have a property for sale in Kosara Complex, Bansko? We have a client for it! 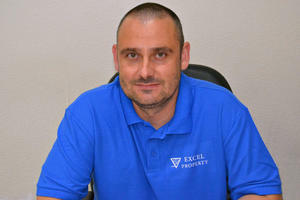 Why sell to Cash4BulgarianProperties.com? 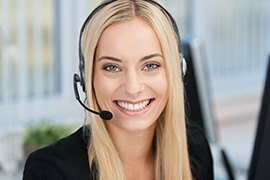 We specialize in working closely with homeowners to provide fast cash buyouts for their Bansko properties. No realtor and no repairs necessary! When you say, “I need to sell my property in Kosara Complex, Bansko,” call us. 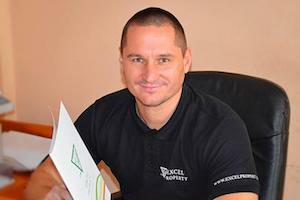 We buy Bansko Properties fast– for cash! Need To Move Quickly? CASH Out in as Little as 30 Days. Kosara Complex is surrounded by a beautiful pine forest. It has 71 apartments with panoramic views of Bansko, Rila and Pirin Mountains. Kosara complex is equipped with parking lot, ski storage, security, safe, access for the disabled. Here you have the wonderful opportunity to indulge in relaxing holidays in peace, tranquility and nice conditions for pleasant year-round, enjoyable vacations. If you consider selling your property in Kosara Residence, Bansko don’t miss the great opportunity to get a Free Property Valuation from the experts at Cash4BulgarianProperties or a CASH offer for your property within 24 hours. Do you Have a Property for Sale in Kosara Residence, Bansko? We are Ready to Purchase it! Our company www.Cash4BulgarianProperties.com specializes in the rapid sale of apartments, which are located in gated communities such as Kosara Complex, Bansko. There is great interest from our customers (cash buyers) who are ready to buy immediately an apartment in the complex. For the the third half of the year 2018, we have received over 11 requests from clients who are willing to purchase a property in Kosara Complex. If you own an apartment in Kosara Complex, Bansko and need to sale your property, can easily transgress a deal and realize a profit. Current state of the market ensures the realization of sale at price levels from €370 – €400 Euros per sq.m. which is another proof of the best Investment that you have made. 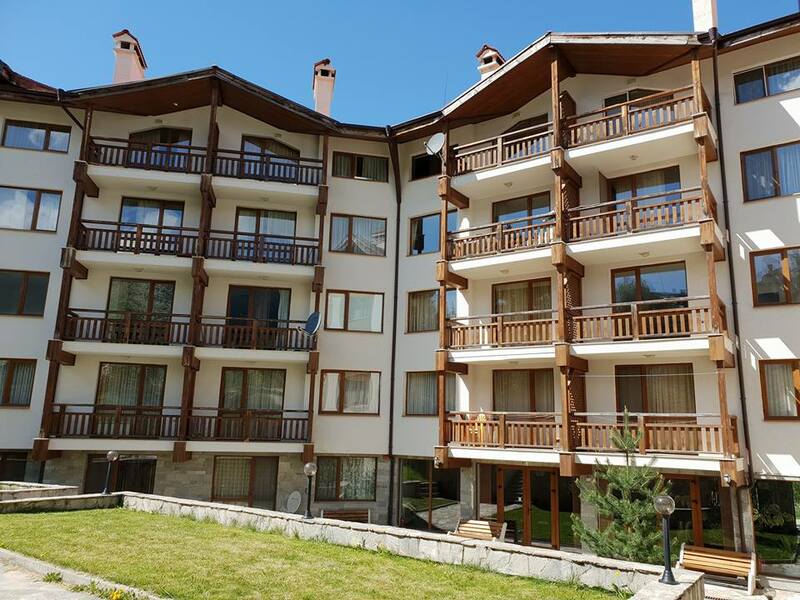 If you own a property in Kosara Complex, Bansko (Bansko, Bulgaria) we will be happy if you contact us by e-mail: info@cash4bulgarianproperties.com or phone: +359 878 607722. Price Analysis of Properties For Sale in Maria Antoaneta Residence, BanskoYou have a property for sale in Bansko Royal Towers? We have a client for it!